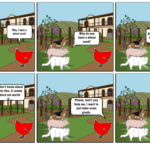 This is the Little Red Hen, but with a twist! 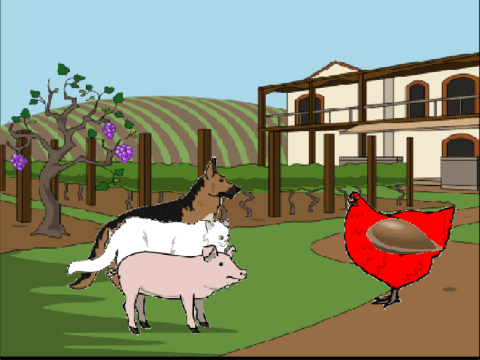 First, I created a script wit an alternate ending to the little red hen. 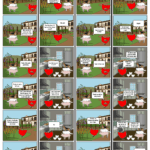 The, I created a storyboard for both the original ending and the new alternate ending. The Little Red Hen Remixed by Eduardo is licensed under a Creative Commons Attribution-ShareAlike 4.0 International License.